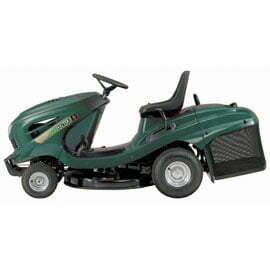 This compact and highly-manoeuvrable entry-level ride-on from esteemed British manufacturers Hayter Heritage M10/30 Ride-On Lawn Mower is the perfect choice for those with larger lawns who are looking to step-up from their old walk-behind mower. 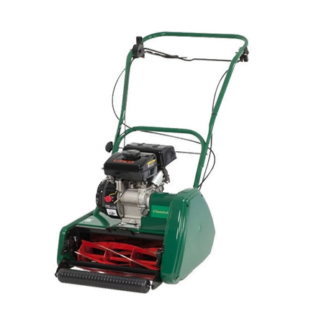 At the heart of the machine is a very high-performance commercial-grade Briggs & Stratton engine with an impressive power-output of 10.5hp. 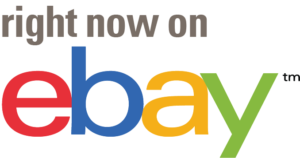 The engine drives a hand-controlled infinitely-variable hydrostatic transmission for smooth, intuitive speed control; flexibility-of-use; and effortless manoeuvrability. 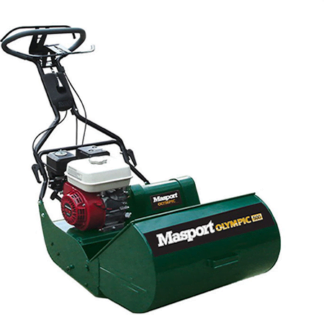 Also, there is no need to stop to change gear with a hydro drive, so you’ll be able to get the job done far more quickly than you would with a manual ride-on. 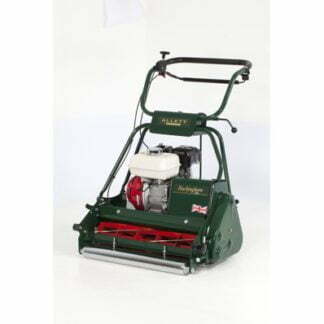 The cutter-deck on the Hayter Heritage M10/30 Ride-On Lawn Mower is fully floating for a consistent cut on undulating ground and has been offset so you can cut right up to lawn edges and therefore consign your strimmer to the shed. The deck can be raised and lowered through six-stages (38 – 101mm) to suit the grass-type and the nature of the terrain you are working on. 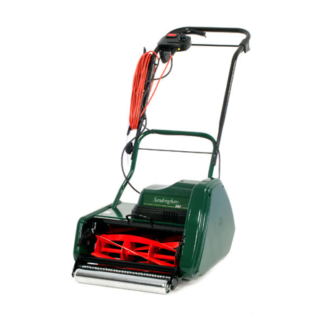 The Hayter Heritage M10/30 has three cutting-modes (collect; mulch; rear-discharge), so you can choose the one that will be most effective for any given grass conditions, for example, mulching comes into its own on short, dry grass; while direct discharge is ideal if you’ve let the grass get a bit too long for bagging. Thanks to its super-tight turning-circle of just 60cm and reverse-gear, the Heritage M10/30 will cope easily with tight-spots and awkward corners. 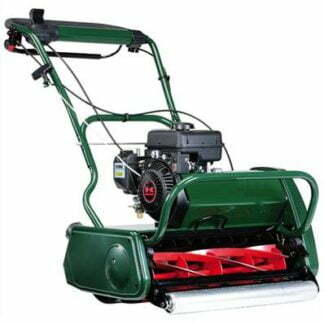 The hugely capacious grass-collector can be emptied from the driverâs seat; and the engine is fully enclosed for greatly reduced noise.